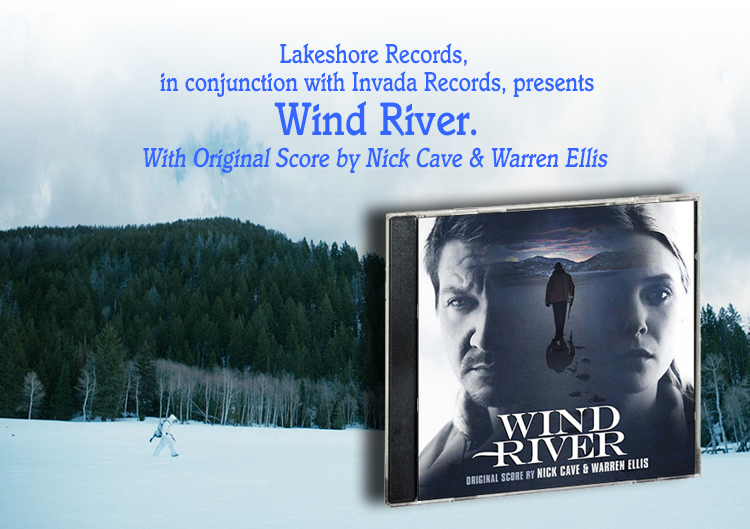 Lakeshore Records and Invada Records have announced that the labels will be releasing the Wind River – Original Motion Picture Soundtrack digitally on August 4, 2017. The soundtrack will be released on vinyl and on CD on September 1 this year. The album features the original score by Nick Cave & Warren Ellis (HELL OR HIGH WATER, WAR MACHINE).